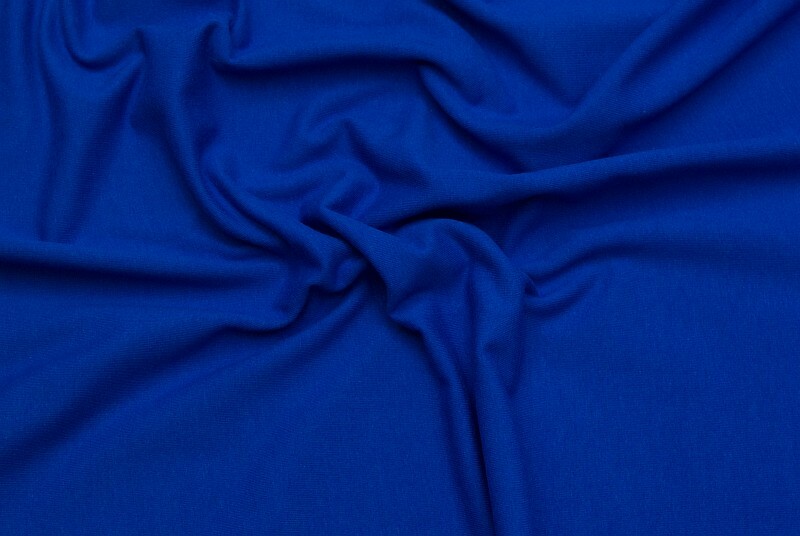 Classic jersey fabric with lots of uses and a popular choice for many tasks. Good for example for t-shirts, baggy pants etc. Dark grey speckled cotton-jersey . Light grey speckled cotton-jersey . Lime cotton-jersey with lycra . Purple stretchjersey in cotton and lycra. Stretch jersey in classic quality in light blue. Stretch jersey in classic quality in red.